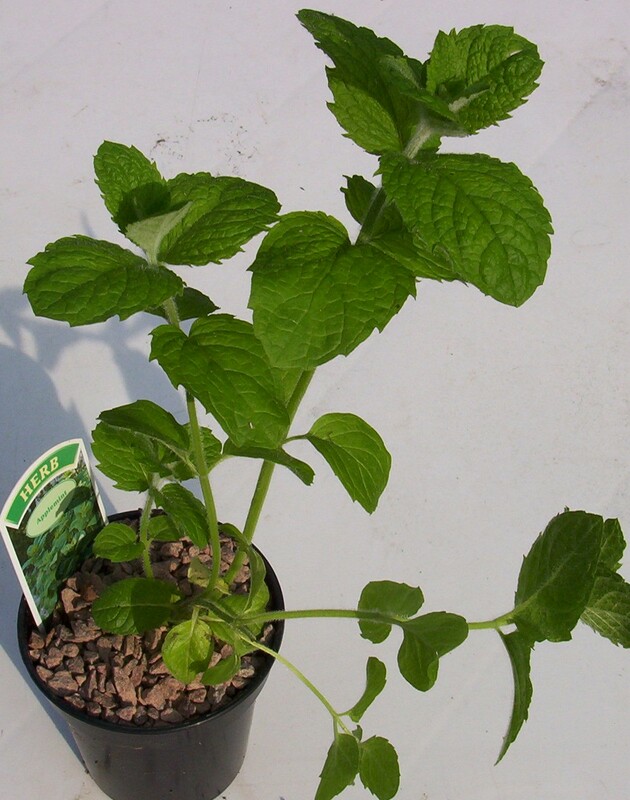 Mint Applemint Like all mints this is a hardy, fragrant perennial with a vigorous, not to say rampant, growth habit! Best grown in a pot as left free-range will soon overpower most gardens. Mints like a moist rich soil in at least partial shade as they are prone to baking in full sun. This variety, with round, slightly hairy leaves has an excellent flavour for culinary use. 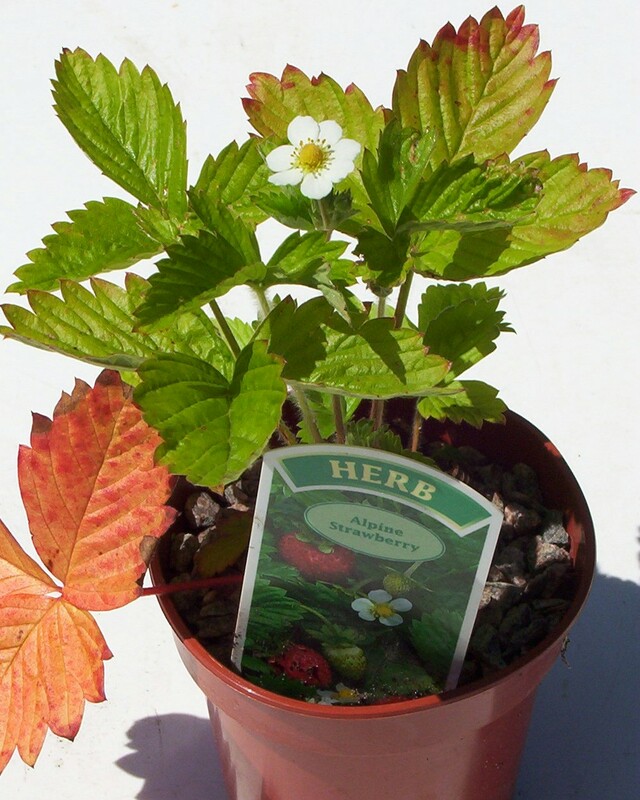 The plants are grown in 9cm(3inch) pots, which are not included in the item to keep postage reasonable. Included in the item, where available, is the coloured label as seen in the photograph, which gives cultural and usage tips.